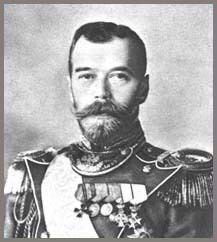 The History of Tsarskoe Selo was written more than eighty years ago by lakovkin; that book has become a bibliographical monument, and no other work, devoted specially to the description of Tsarskoe Selo, has appeared since, until lately A. N. Benois published his magnificent edition. Since the time of Iakovkin, Tsarskoe Selo has, much changed, many things, have disappeared, leaving no trade. This book cannot fill up the want of a detailed historical description of the palaces, parks and the past life of Tsarskoe Selo; but perhaps, this very imperfect work will not be entirely lost; I hope people will read it without feeling annoyed, and will be interested in the study of the glorious past of Tsarskoe Selo, this vast artistic museum of the IMPERIAL period of national history. In publishing this book, the author wishes to express his sincere gratitude to all persons, without whose help this modest work could not have appeared. The author had the luck of profiting by the directions of Academician V. V. Radlov, Professor C., the professor's substitute A. I. Ivanov, V. V. Stcheglov. 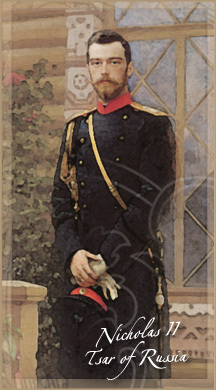 G. A. Vlassiev, the Baron N. N. Wrangel, A. N. Benois. A great share of the labor in the archive work, in the adornment of the edition, and correction was undertaken by the following persons: 1. A. Nikiforov, S. A. Bikov, N. 1. Suslov, S. J. Sidortchouk, V. I. Droury, N. P.Xourbatov and the late Prince N. N. Golitsyn. All the photographs for this edition were taken free of charge by the firm Boissonat & Eggler in St. Petersburg. (NOTE: For the website additional pictures added where necessary). This page from my Hagia Sophia website shows the sources that were used in the creation of the website.